This weekend brings a quirky mix of events to your plates. Singapore Ink Show showcases the best tattoo artists from around the world - you can even get inked there! Fashion lovers can head to Public Garden Consumer Trade Show. Rajul Mehta's exhibition at ION Art Gallery will present you with a selection of relatable and touching stories. Or if you are a culture enthusiast, Esplanade always has something for you. 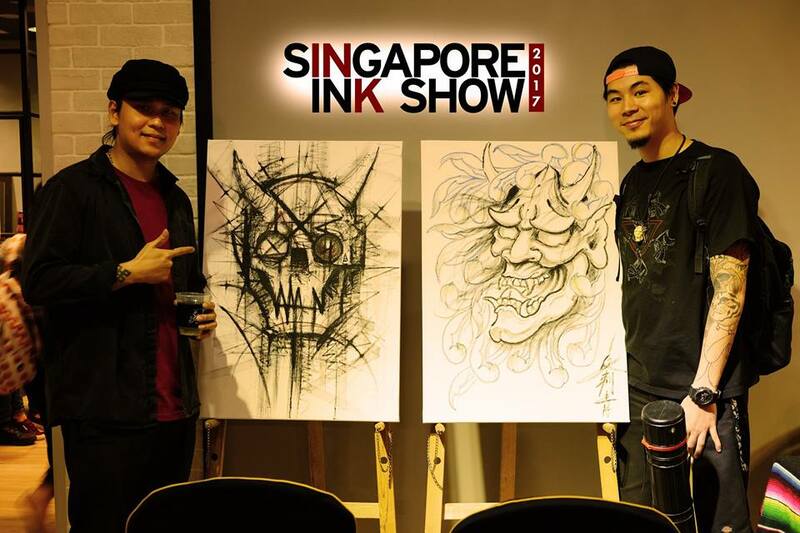 The Singapore Ink Show is the largest gathering of international and local tattoo artists in Singapore. It celebrates the craft of tattooing in this sci-fi-looking city. Meet the tattoo enthusiasts and artists; and if you are game enough, get inked by them. Public Garden Consumer Trade Show is the premiere gathering of the best independent labels and brands of Southeast Asia. Singapore-based shoppers will be able to browse product designs and merchandise which have never before reached the shores of Singapore. 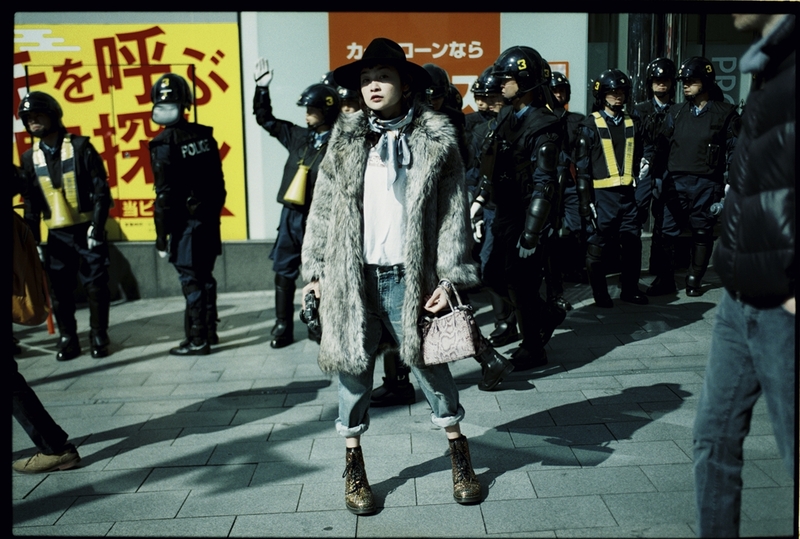 Famed Tokyo-based street photographer and fashion blogger Rei Shito will be giving a talk in English as well. International Indian artist Rajul Mehta presents a gallery of energetic and independent women who relish having their autonomous careers as a testament to their personal power. 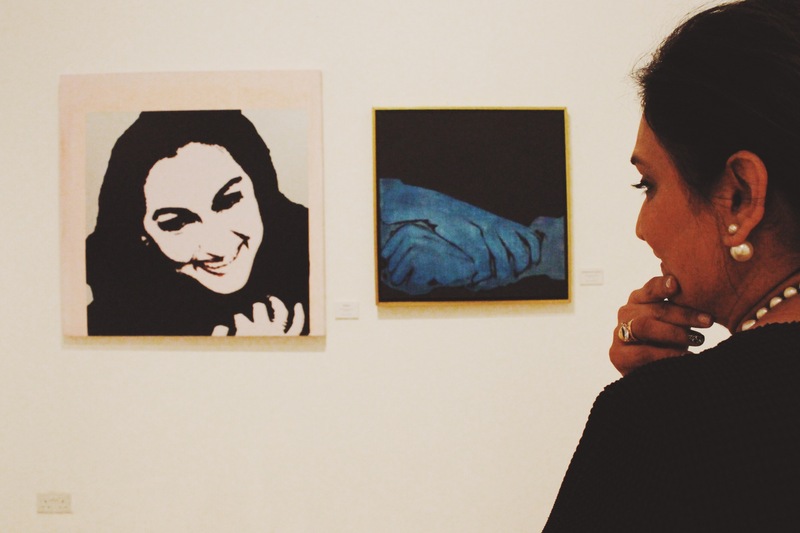 The exhibition explores the endless dilemmas of being a woman in a gender-constructed society, presenting their rich inner worlds in vivid colours. 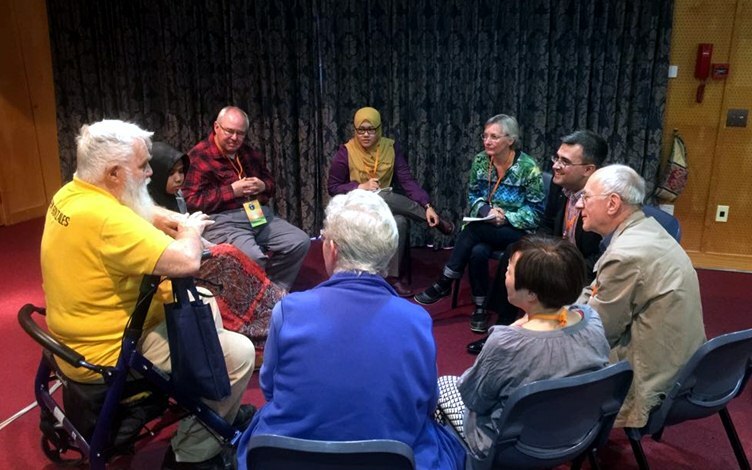 This dialogue session provides a space of interfaith learning and understanding. It will be facilitated by Farid Hamid, who is a member of the Inter Religious Organisation (Singapore). The discussion will focus on the importance and function of music in religious traditions and practices, and how it affects one's spiritual journey. The kirtan is a meditative call-and-response form of chanting, regarded by the Sikhs as one of the highest forms of devotional music. The word "kirtan" means glorification, or praise of the divine. The set is performed by devotees from the Gurmat Sangeet Academy at the Sikh Centre. 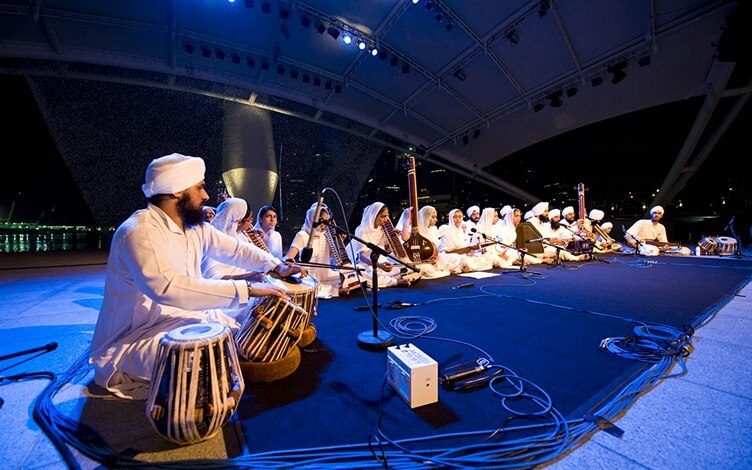 The performance also features North Indian instruments not often seen in public.